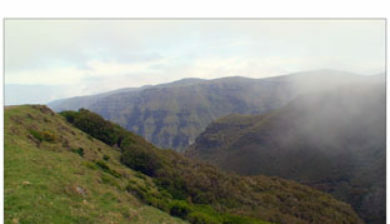 in the municipal county of Ponta do Sol, Madeira, it is the largest and most extensive plateau of Madeira about 24 square kilometers, with an altitude average of about 1500 meters. 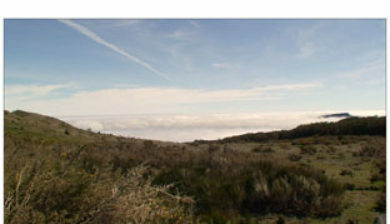 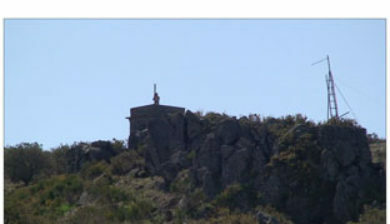 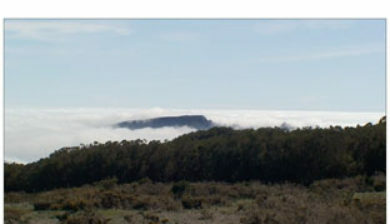 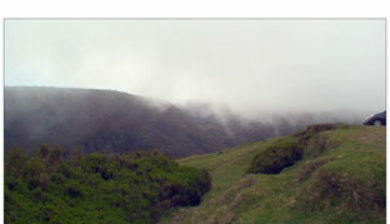 Its highest point is the peak pico do Paul, with 1640 meters of where you can admire the length of the entire plateau. 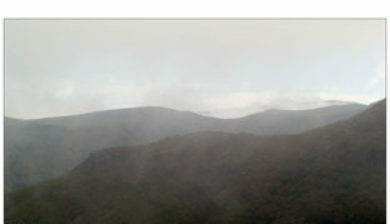 On days with good visibility, the south and north coast are visible. 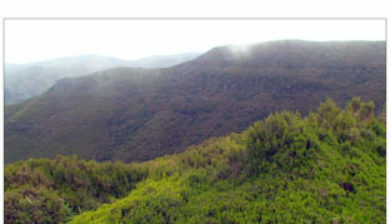 Paul Sierra is considered the most important area of the islands Groundwater recharge, and their planar structure facilitates the infiltration of a significant part of high rainfall year, while slowing the runoff towards the sea. 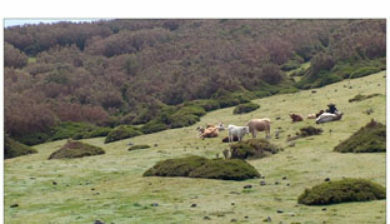 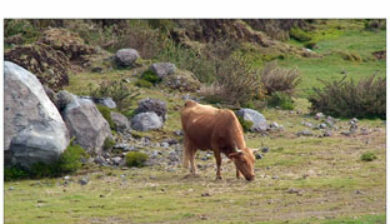 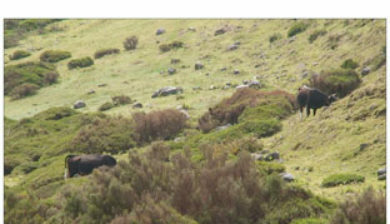 The ground cover in almost all the Paul da Serra, is composed of underbrush, reminiscent of its former use as grazing site, stressing among other the Feiteira (Pteridium aquilinum), hay Madeira (Agrostis castellana) broom (Cytisus scoparius ssp. 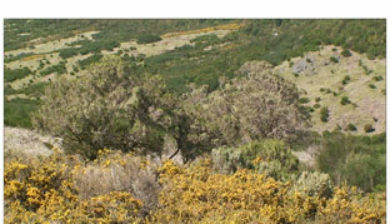 scoparius, C. striatus and C. multiflorus), the gorse (Ulex europaeus ssp. 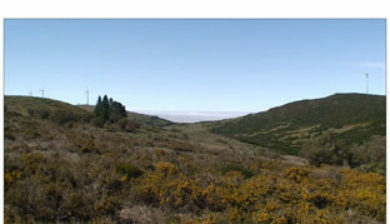 latebracteatus and U. minor), St. John’s wort or pelicão ( linarifolium Hypericum and H. humifusum) and Thymus micans, an endemic species of Madeira, confined to the central mountain massif.